Tyler has been with Hanlon as a service technician for four years now. 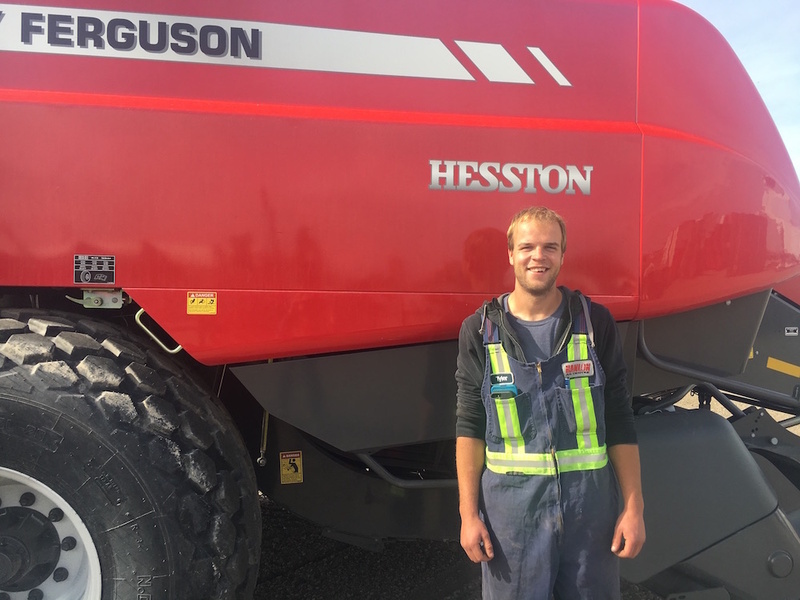 Other than working on balers, Tyler says the best thing about his job are his fellow co-workers. “They’re good people to work with,” he said. Tyler lives in Coaldale with his wife Amber and 5-month-old daughter named Sierra. When Tyler has a little spare time you will likely find him outdoors either dirt biking or fishing- a couple things he really enjoys.